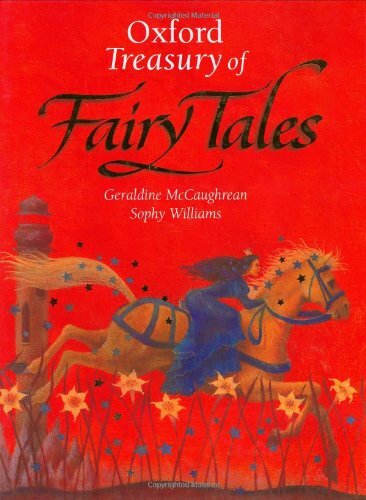 This glorious collection includes all your favourite traditional stories, such as Cinderella, Sleeping Beauty and Rumplestiltskin, along with some less well-known stories to discover. The book is sumptuously illustrated and decorated with illustrations on every page, generous page layout, and beautiful traditional calligraphy. The story telling is outstanding. We believe this is an important book for Oxford University Press which will become a classic to keep forever. 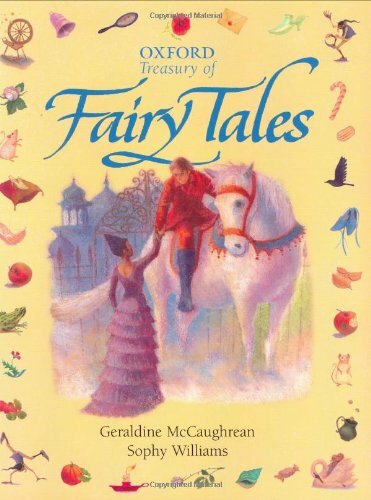 Geraldine McCaughrean has won the Carnegie Medal, the Whitbread Children's Book (twice), the Guardian Children's Book Award, and the Blue Peter Best Book Award. Her retellings of traditional stories and Ancient Myths are acclaimed throughout the world. Sophy Williams studied illustration in London. She was highly commended twice for the Reader's Digest Young Illustrator's Award and was shortlisted for the Mother Goose Prize. She has worked with writer's such as Robert Westall, Michael Rosen and Jill Paton Walsh.